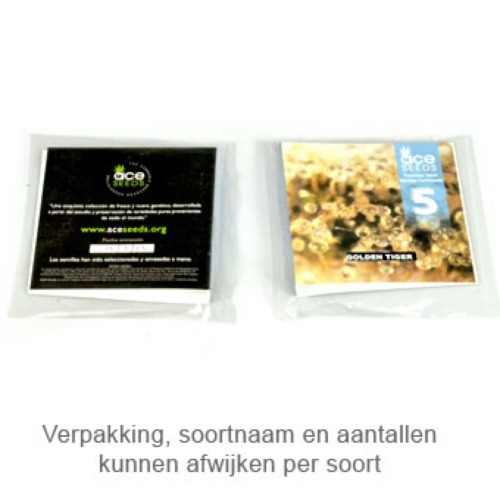 China Yunnan from Ace Seeds is an exotic plant, these feminised cannabis seeds are from good quality. 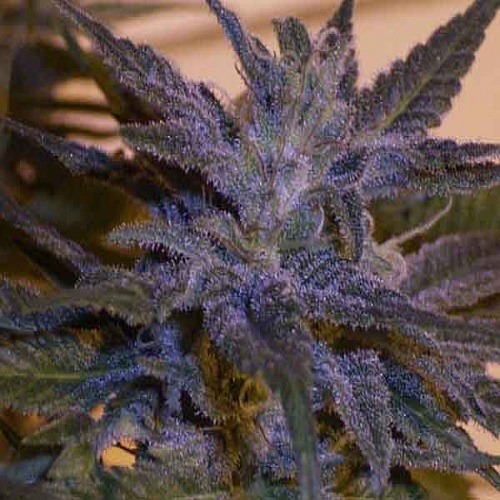 She is originated by crossing a classical indica x South Asian sativas. This Yunnan is originally originative from a South Chinese province at the border of Burma. Ace Seeds China Yunnan is an indica dominant strain. She grows compact and looks like a hash-plant. This strain is appropriate for an indoor grow and outdoor grow. When you grow this plant indoor, it is advisable to keep the temperature approximately 25 degrees during the first 4 weeks of flowering. The last month of flowering time, you can turn the temperature to 20 degrees. When you grow this strain outdoor, the ideal situation is a hot but not too humid summer. Growing cannabis from these feminised cannabis seeds is not difficult and give you a delicious yield. The effect of this strain is cheerful, warm and relaxing. Tell us and our customers what you think of the China Yunnan from Ace Seeds.